I am literally blown away with my cooker hood. Having switched from a ( not so good 600mm hood ) to my new one, it is fantastic. It truly does a wonderful job, with the 4 different settings, there is one for your every need. Not only does it look good, above my range cooker, it is surprisingly not as loud as I thought it would be. I would, and already have, recommend it to anyone. 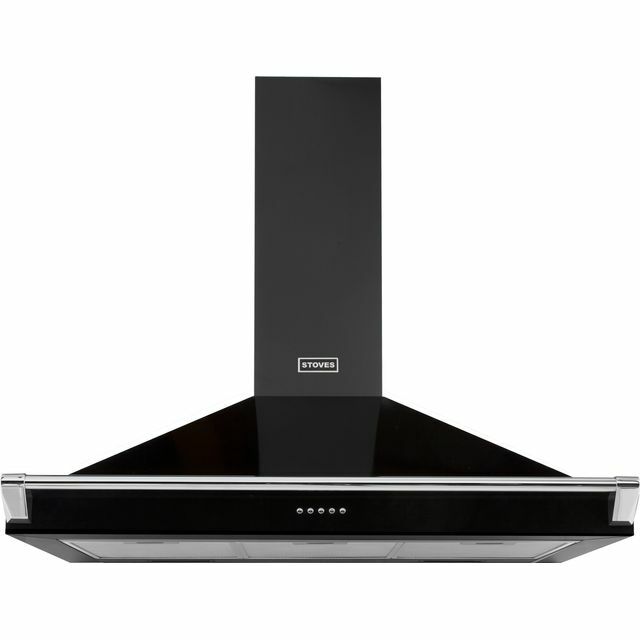 The Stove cooker hood is stylish and the envy of all my neighbours. It is easy to use, looks good however the only minor grumble I would have is that it is quite noisy. But this isn't a replacement cooker hood, therefore, it might seem noisy to us but this is the norm to others?